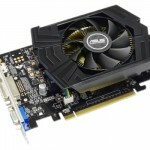 Can’t wait to get your hands on the new GeForce GTX 750 Ti or GTX 750 graphics card? 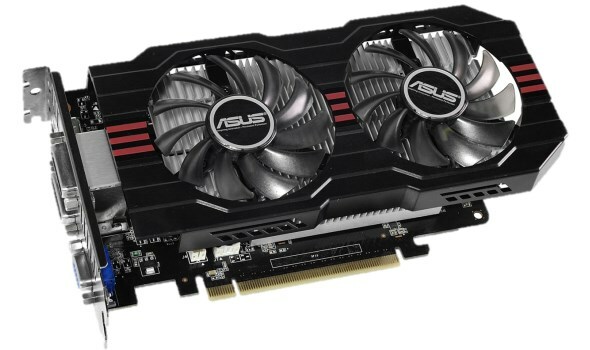 Well, time to give a call to your favourite retailers then as the new ASUS GTX 750 TI and GTX 750 might already in their possessions. 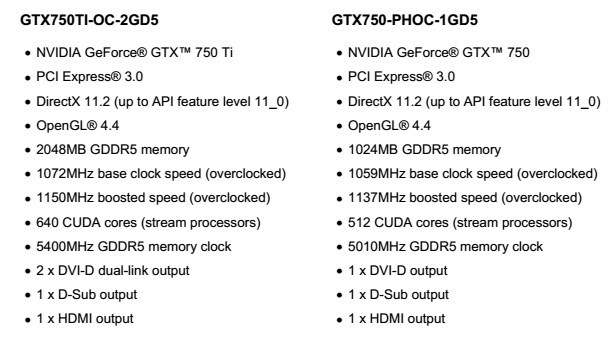 As expected, none of these two cards came with reference thermal solution. 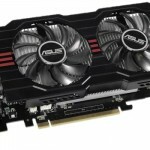 Instead, ASUS has equipped its GTX 750 Ti with a set of two dust-proof fans while the ASUS GTX 750 spots a single fan which is also dust-proof. Additionally, both cards are also clocked slightly higher than the reference design at up to 1,150 MHz and 1,137 MHz respectively which is a difference of around 52 to 65 MHz. 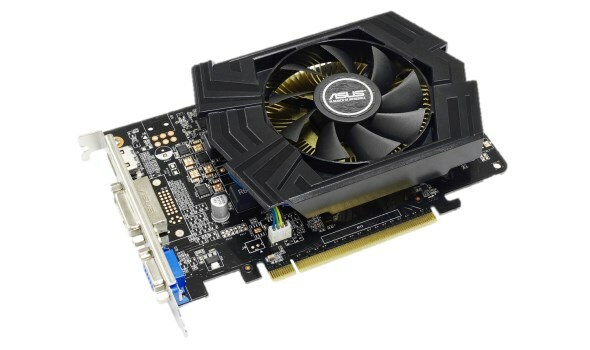 Just like the reference design, the ASUS GTX 750 doesn’t come with a power connector while the 6-pin power connector still exist on GTX 750 TI. 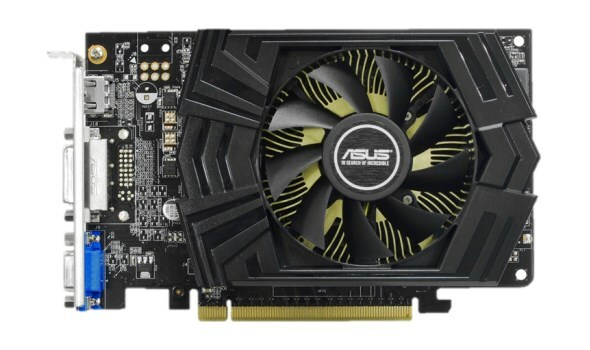 That being said, the connector’s location on the card is rather weird since it is positioned in between the card’s thermal solution and output ports area instead of the connector’s traditional position at the back of the card (thanks to Luqman Hakim Azman on Facebook for pointing this out). 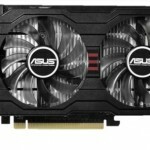 However, the memory clock speed for both cards also remained the same as per stock specifications. 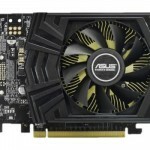 The company has also equipped both cards with its Super Alloy Power components to further extend the durability and longevity of ASUS GTX 750 TI and GTX 750. 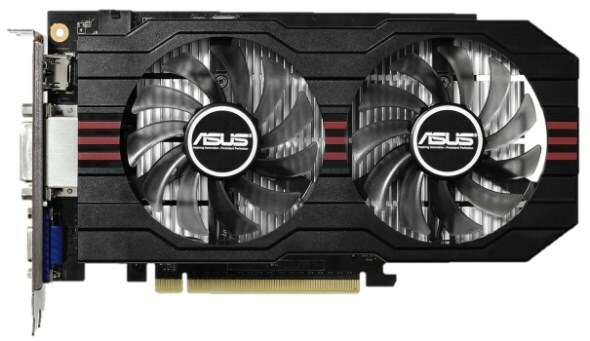 Comes standard with 2GB of GDDR5, the ASUS GTX 750 TI carries a price tag of RM 645 while the ASUS GTX 750 with 1GB GDDR5 is priced at RM 519. 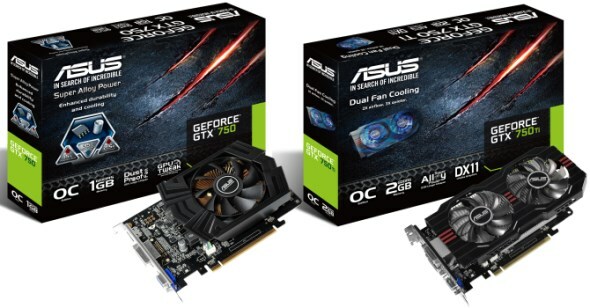 Both graphics cards are readily available in the market right now, so check them out at your favourite retailers for more details or visit facebook.com/ASUSRoGMalaysia.